NJW, your home remodeling contractors, have discussed aging in place and the importance of good design when doing so! Aging isn’t a graceful process, but it’s something we all deal with. Admitting your body can’t do what it once could is tough, which is why many baby boomers are hesitant to accept an accessible bathroom redesign. So when we stumbled upon an article geared towards contractors persuading homeowners to adapt their bathrooms for aging in place, we couldn’t agree more! 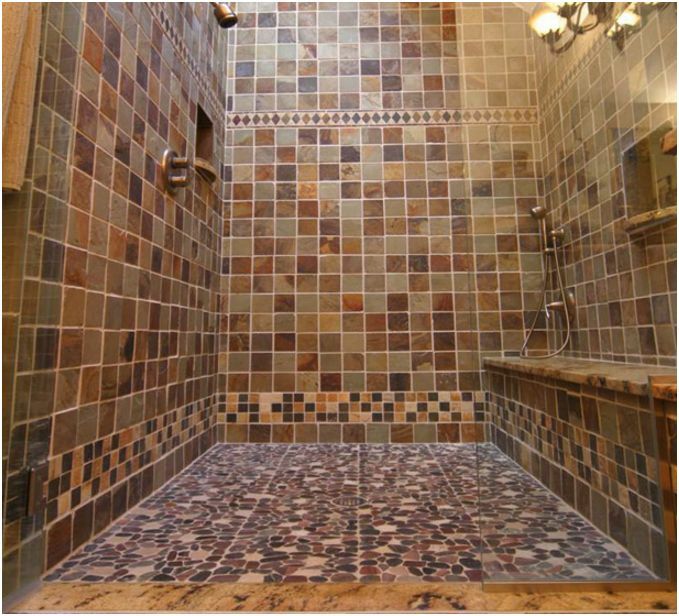 Here are some tips that to persuade you to make your next bathroom remodel an accessible one. In the end it will be safer, easier and more comfortable to use on a daily basis. Remember that the safety and accessibility are key in your new bathroom, but here are many spa-like features of an accessible bathroom. The comfortable seating and hydrotherapy jets in your walk-in tubs make for a more enjoyable bathing experience. Some models include headrests and shelf space for candles, increasing the maximum relaxation potential of bath time. Check with your doctor to see if you can receive a prescription for ADA-compliant fixtures. If yes, submit a Medicare claim. If rejected, look into your state’s Medicare policy and see if it covers durable medical equipment, assistive technology, home modifications or environmental accessibility adaptations. If approved by either of the above organizations, product and installation costs will be covered, as a result, you can save some serious money! We have many customers you can ask how they are enjoying the design. We know you will be able to understand the value of an accessible bathroom once you hear from our past clients! Nobody likes the idea of being dependent on others, and an ADA-compliant restroom may not be necessary TODAY, but could be a benefit down the road. This type of design will allow you to remain independent and eliminate the process of having a caregiver help with bathing and using the bathroom. Contact us today to see how we can make your bathroom more accessible! We currently build in Westerville, Worthington, Whitehall, Upper Arlington, Powell, Pickerington, New Albany, Lancaster, Hilliard, Gahanna, Dublin, Bexley, Columbus and all of Central Ohio.